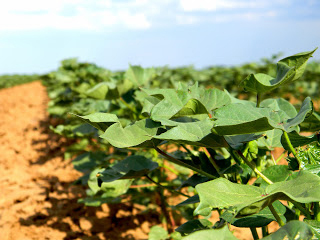 The foundation of our main office is firmly established in the agricultural based community of Tahoka, Texas. We understand the needs of farmers and ranchers. We’ve included an overview for farm, ranchette, and ranch insurance options below and are happy to discuss your specific needs with you. Whether you farm as a hobby or farm hundreds of acres, we can offer package policies for your home, buildings, equipment and more. We offer flexible coverage options for your trucks, trailers, or other licensed farming. And, you may be eligible for seasonal use discounts. An all-encompassing policy may be the best fit for your needs. This particular type of insurance can include things like off-road vehicles, farm products, animal liability, and many other items and considerations.